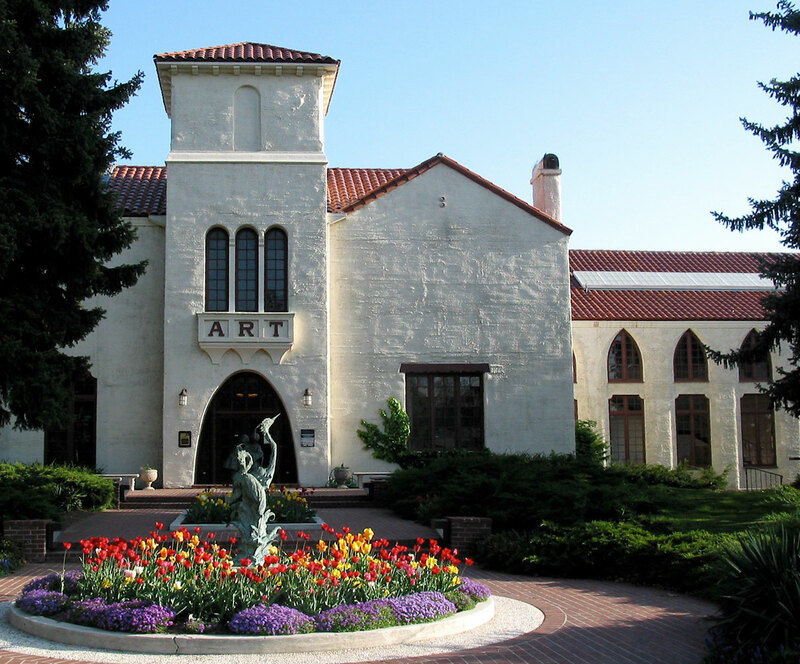 The Springville Museum of Art houses over 2,000 works; 1,500 of which are Utah art. The impressive collection of 150 years of Utah fine art, twentieth century Russian and Soviet Socialist Realism, American Realist art, and 15 exhibitions per year. The beautiful Spanish Moroccan style structure was built in 1937.